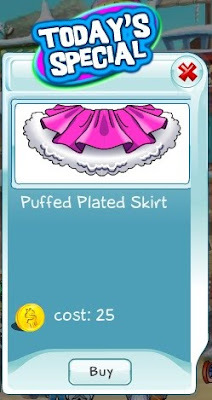 For all the girly girls out there - today we're offering you this amazing Puffed Plated Skirt. Dress up for the holiday parties, or just for fun. Don't miss the opportunity to stand out from the crowd!